I started using words on my work about ten years ago when I was making large scale clay murals with school children. I love poetry and Shakespeare and I get great pleasure from combining this with my claywork. 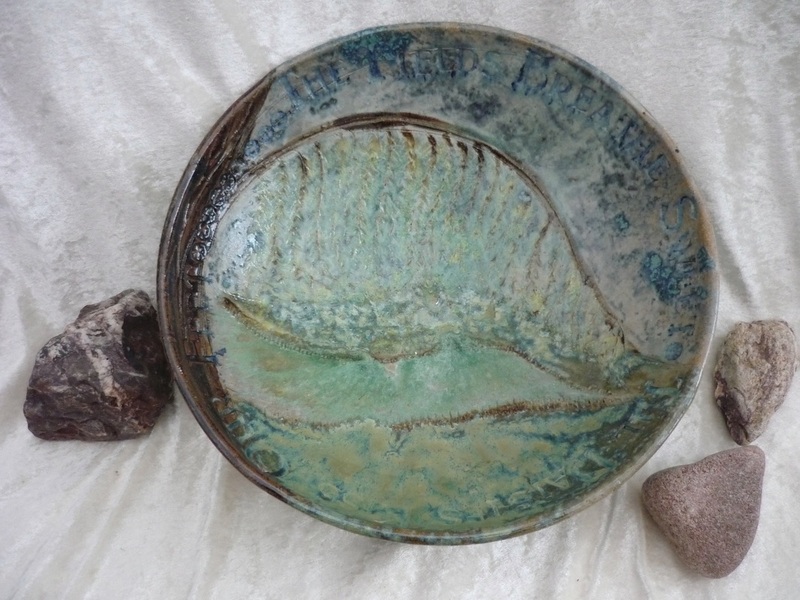 I like working to themes and I have created series of pots based on the seasons, the elements and The Tempest. I also make word pots to celebrate love and marriage and which use lines from my favourite poems. 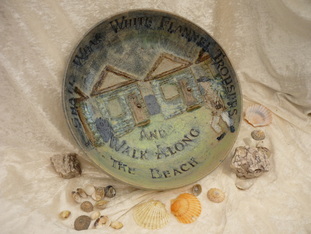 I like the extra dimension that words add to the clay and it gives me the chance to explore poetry and Shakespeare. The Four Seasons pots combine images of the seasons with quotes from some of my favourite poems.